Welcome home! 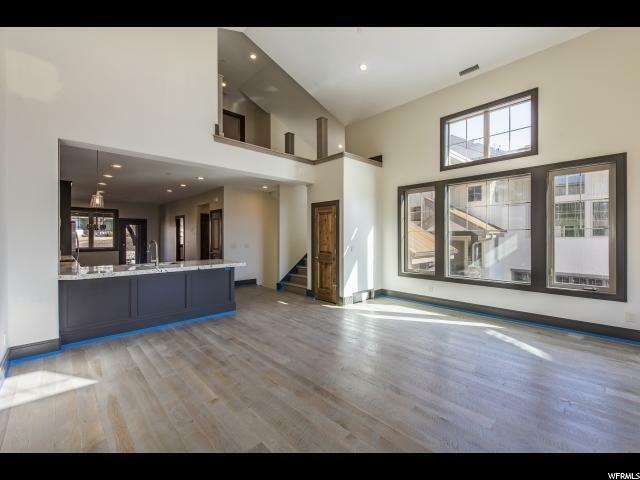 A fantastic new uphill town home at River View. Another beautifully constructed home by Prime Builders, these residences live very large. They offer two living spaces; one in the great room and one in the lower level that are both generously sized. 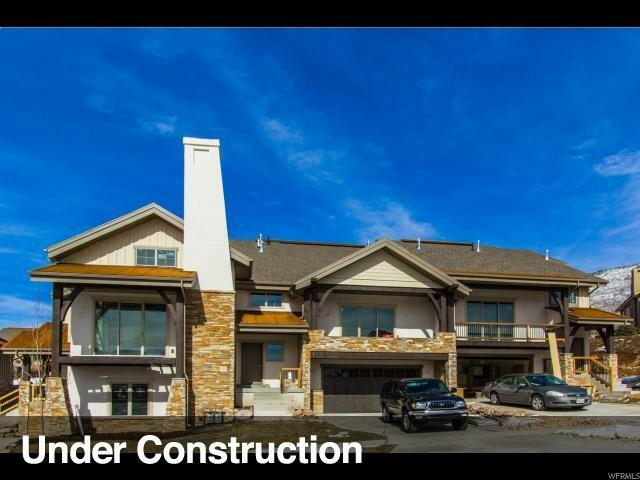 For the couple that is looking for main level living, these town homes really live on two levels. 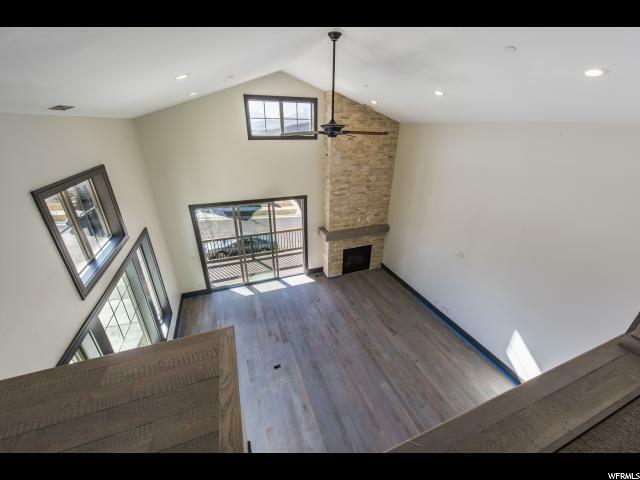 The master, kitchen, and great room are on one level and the garage and second living area are just one level below. The top floor houses two more bedrooms and a loft space. 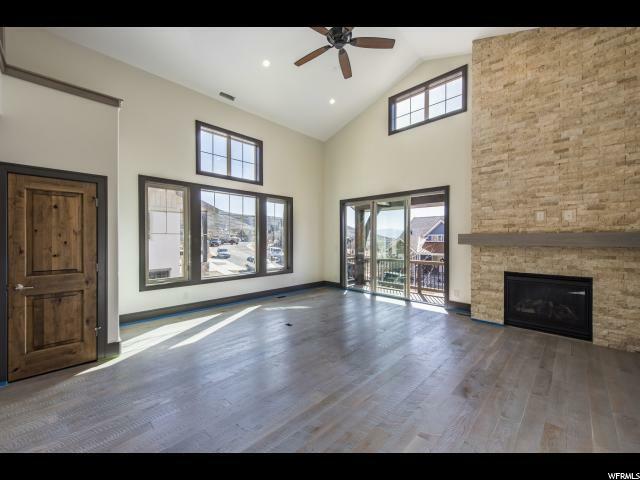 The finishes used are top notch inclusive of a high level of granite, soft close cabinetry, custom stonework, whitewashed distressed real wood flooring, and knotty alder doors through the home. Common amenities include a seasonal pool and year round hot tub along with walking trails throughout the neighborhood. Come see River View's finest!